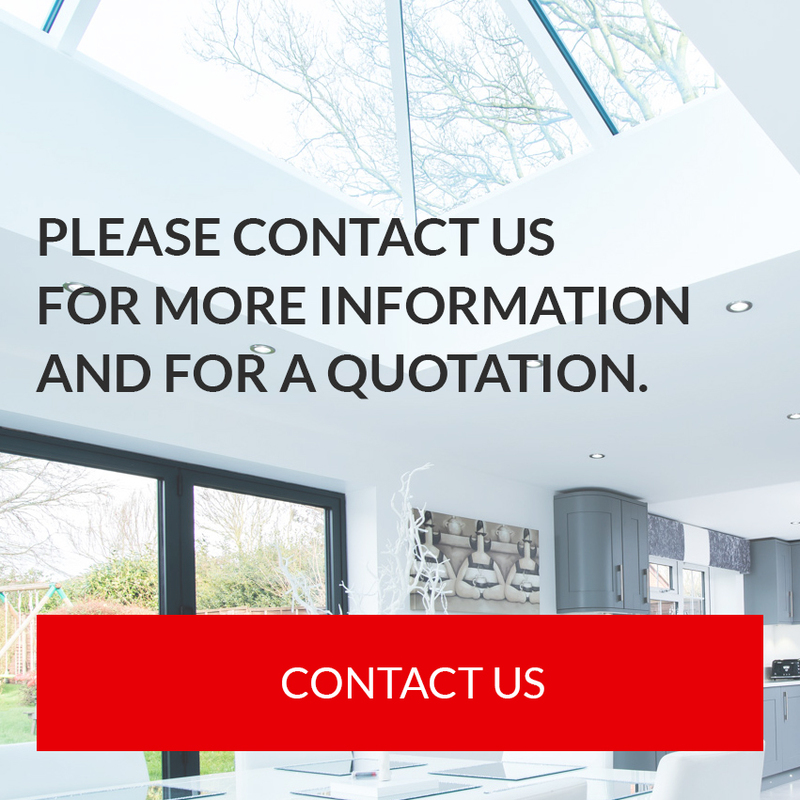 Bradley Scott Windows Limited was formed in 1999 by Mr. Andy Farrington, who has been in the construction industry for over twenty years, and has a vast knowledge of the industry. We as a Company specialise in the supply and installation of upvc windows, doors and conservatories to the new build sector and are fully conversant with the needs of the house builder. Our Swish windows are quite simply among the best on the market, taking advantage of the latest advances in toughened glass and using revolutionary TPS technology to provide sealed units and a complete window system that delivers a U value of 1.5w/m2K with ease and all incorporating the latest safety and security features. We are proud to offer a comprehensive range of window solutions for the new build market, complete with full compliance with the latest building regulations and developed to meet the exacting needs of the industry. All our windows are thermally and acoustically efficient and deliver an industry leading U value of 1.5. We install Swish's Twentyfour-seven system which not only offers a sleek modern appearance but also has strong green credentials which are so important in this market. With a combination of innovative components such as RCM (recycled composite material) reinforcement our windows can achieve up to a 30% recycled content which exceeds the BRE's 20 % target and is one of the highest in the industry. We are also able to offer a wide and varied range of cavity closers to suit cavity widths from 50mm = 100mm. Please click on www.subframes.co.uk on our site links page for full specification details. We are also able to offer technical information on any glazing option required. i.e. Acoustic Glazing for sound reduction or Self Cleaning Glass. Please see www.saint-gobain-glass.com on our links page. We are also able to offer an extensive range of products from white pvcu windows to woodgrain effect with any glazing options that you specify. All of these can be chosen from various profiles. (Samples available upon request). Please click on the images below to see a selection of our New Build work.